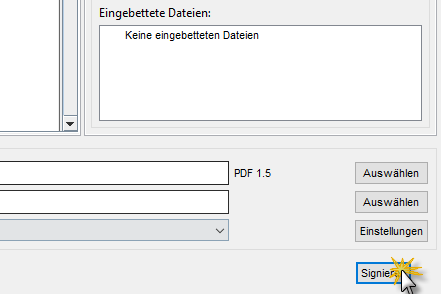 Today I had some troubles signing a PDF document with my SuisseID (Smart card version). I first tried to sign the PDF document by using Adobe Acrobat Reader DC. Unfortunately the Adobe Acrobat Reader DC started hanging during the saving process of the signed document. 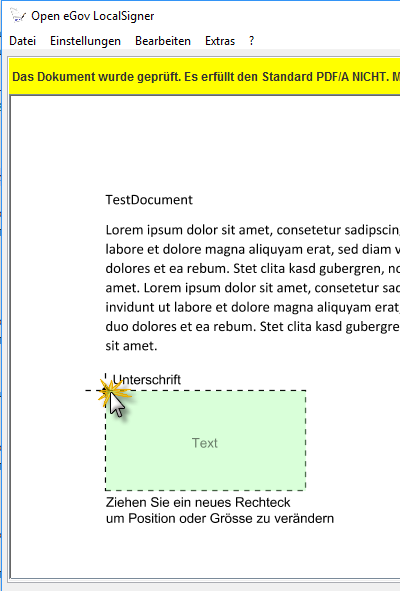 Nevertheless the document got saved but the signature was invalid. After a few non successful retries I thought about signing the PDF with another PDF program and strumbled over the solution. Signing a PDF document can be easily done by using the Open eGov LocalSigner that can be downloaded here. 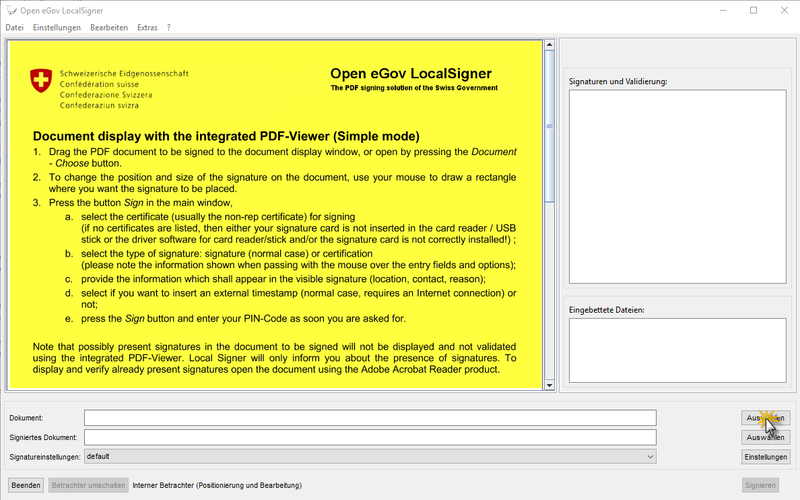 I’ll show you step by step how to sign a PDF with the Open eGov LocalSigner application. Now you’re done and you PDF document with a valid signature! IMPORTANT: Close Fiddler during signing process as the time stamp service cannot be contacted successfully otherwise.